RHINO TALK!! James hits $200k in Sales in one month on Amazon !!! Amazon has been forced into a spectacular backflip on a move that sparked outrage earlier this year — and it’s great news for shoppers. Amazon’s threat in Australia: Are retailers downplaying its impact this Christmas? Amazon plans to block shoppers in Australia from its overseas websites in a move that has angered customers and is seen as a signal that it will fight against looming tax curbs in other countries. The online giant said its move was a response to the Australian government’s decision to impose a 10 per cent sales tax on all imported goods. Currently, the tax, which applies within Australia, is imposed only on imported items worth more than A$1,000 (S$1,015). The Australian government plans to force retailers to impose the tax on all goods from July 1, following concerns by local retailers who say overseas sellers have an unfair advantage. The tax will apply to businesses with a turnover of more than A$75,000. But Amazon said it would be difficult to administer the tax for overseas exporters and it will redirect shoppers from its American and British sites to its local Australian site. “While we regret any inconvenience this may cause customers, we have had to assess the work ability of the legislation as a global business with multiple international sites,” the US-based company said in a statement. But consumers in Australia have criticised both Amazon and the government, expressing disappointment at being restricted to the domestic site, which has a smaller range of products. LOOMING TAX CRACKDOWNSAustraliaThe government will impose a sales tax of 10 per cent on all imported goods. 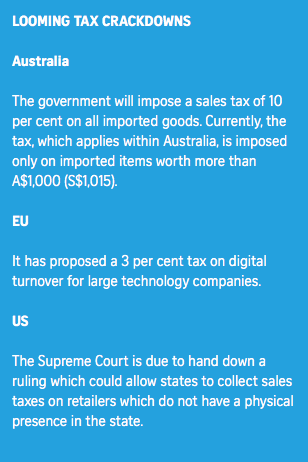 Currently, the tax, which applies within Australia, is imposed only on imported items worth more than A$1,000 (S$1,015). It has proposed a 3 per cent tax on digital turnover for large technology companies. The Supreme Court is due to hand down a ruling which could allow states to collect sales taxes on retailers which do not have a physical presence in the state. In response, Treasurer Scott Morrison insisted the government would not be “bullied” into exempting the retail giant from paying tax. He dismissed Amazon’s claim that it was too difficult to administer the tax, saying that its competitor, eBay, had agreed to comply. A report by National Australia Bank in February said Australians spent about A$24.2 billion online last year, about 8 per cent of the amount spent on the traditional brick-and-mortar retail sector. Almost A$5 billion of the online spending was on overseas sites. Most analysts said Amazon could easily administer the Australian tax, and raised two possible explanations for its move. Some said the firm appeared to be fighting back against looming tax crackdowns not only in Australia, but also in the European Union and the United States. The EU has proposed a 3 per cent tax on digital turnover for large technology companies. And in the US, the Supreme Court is due to hand down a ruling which could allow states to collect sales taxes from retailers which do not have a physical presence in the state. Business commentator Neil Chechen said the stakes were much higher than Australia’s 10 per cent sales tax. He said the extra international taxes could cost Amazon more than A$4.5 billion. “The real impact of Amazon’s Australian move is the message it sends to the European Commission and US states that it will resist attempts to impose new turnover taxes, and it is prepared to punish governments who pursue them,” he wrote in The Australian Financial Review on June 3. Other analysts have observed that Amazon only recently launched in Australia and may be using the tax as an excuse to divert traffic to its local site. The company opened a distribution centre in Melbourne last December and will open a second one, in Sydney, later this year. It also plans to launch Prime, which allows for quick and free delivery. “The goal is to ultimately have consumers using Amazon Australia, Prime, Alexei (Amazon’s voice service) – the whole thing,” Mr Brian Walker, from retail advisers Retail Doctor Group, told The New Daily website. An estimated A$500 million to A$700 million was spent on Amazon last year, but this is expected to increase following the giant retailer’s recent foray into Australia. Nonetheless, Australian shoppers are not happy about being denied access to Amazon’s international sites, blaming both the government and the retailer. 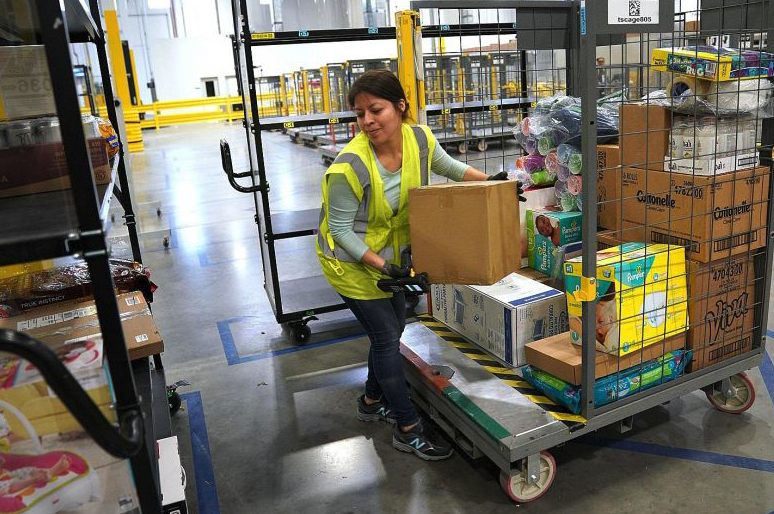 Others noted that it will be relatively simple to avoid Amazon’s move by using software to avoid the geoblock or by using re-shipping services or even having friends abroad buy items for them. If you are an online seller or sell on Amazon, make sure you are protecting yourself from the unknown. 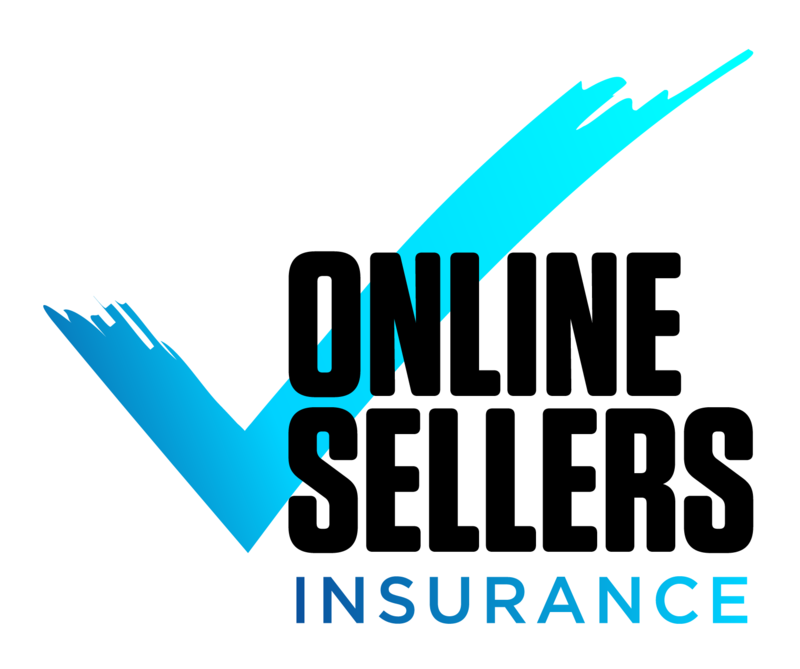 At Online Sellers Insurance, we offer tailored insurance policies built around your needs. Contact us today for a quick and easy quote. Online Sellers Insurance was established to protect Amazon sellers with Amazon insurance policies tailored to protect in the event of a claim. Get your Amazon insurance quote from Online Sellers Insurance today. 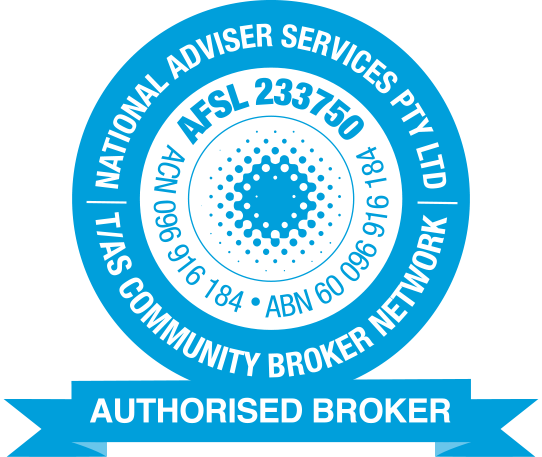 National Adviser Services Pty Ltd are members of NIBA and as an Authorised Representative of National Adviser Services Pty Ltd, we subscribe to the Insurance Brokers Code of Practice. The code is a statement of the industry’s commitment to high levels or competency, training and customer service. It also ensures that there is a free and transparent complaints and compliance review process which imposes binding sanctions for any breach of the Code. It is designed to promote better and more professional, informed and effective relationships between insurance brokers and their customers.